POOLSTAR is returning to BH Mallorca for the third consecutive year with what promises to be an unmissable line up. Taking place every Wednesday with a range of celebrity guests, POOLSTAR is one of the highlights of a trip to the hotel. Last year’s event saw appearances from the likes of TOWIE stars Megan McKenna and Dan Osborne, Love Island’s Alex Bowen and Olivia Buckland and Geordie Shore and I’m A Celeb star Vicky Pattinson. 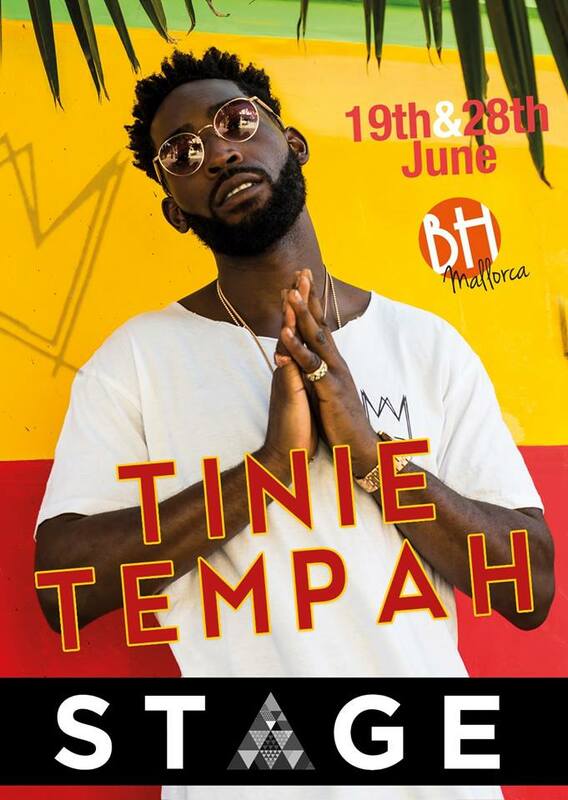 KISS FM and BH Mallorca are teaming up once again to deliver an unforgettable summer of music. Taking place every Sunday over the space of 16 weeks with some of the biggest names in music, this is one event you don’t want to miss. Creamfields will be returning to Majorca this year with an amazing line up you do not want to miss. 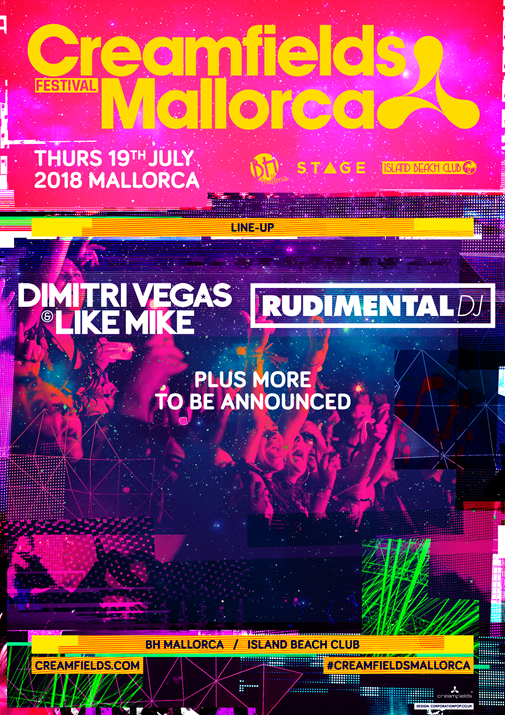 Big names already announced include Dimitri Vegas and Like Mike and there are still many more to be announced for the huge gig – set to take place on 19th July.